Martin Tesárek has been working as a real estate broker since 2010. He started in the international company Century 21, later he continued in Hypocentrum Modré pyramidy. 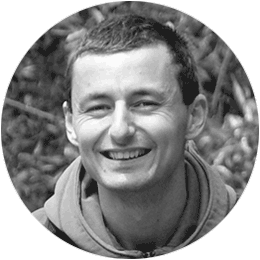 Since 2013, he has worked in his own real estate company, Makléři na doporučení, s.r.o. He is the author of an educational projects for real estate brokers, named Marketing for Brokers and Brokers to Brokers. He bought his first investment property at the age of 24, renovated it, sold it, and gained valorization of over 25%. As a broker, he has been present in eleven investment properties and participated in their acquisition or subsequent sale. 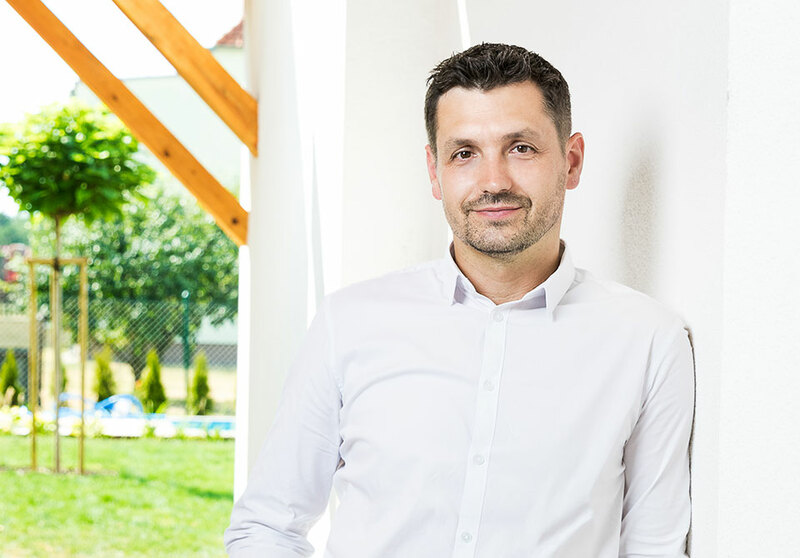 In 2016, he is a co-investor in the project U Zlatého beránka, where he is responsible for the reconstruction, sales strategy, and marketing of the project. His experience is now being valued by 2M INVEST. Martin Charvát has been investing in real estate since 2007 when he bought his first real estate, which he subsequently reconstructed and sold in 2009 with a profit of 191%. At the same time, he sold his stake in A.W.S. GROUP, which was engaged in the wholesale sale of car parts to VW group cars, left the automotive industry after 14 years, and established CH-CAPITAL, which has been fully engaged in renovations, construction, and rental of real estate. In the following years, he has continued with purchases, sales, and reconstructions of real estate property, which are, after careful analysis, sold with a minimum profit of 40%. In 2016, he co-founded 2M INVEST, where he profits from his experience and is in charge of searching for investment opportunities and building management. 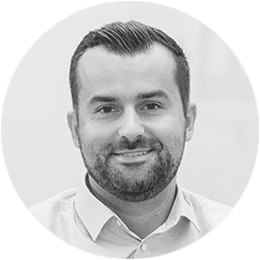 In 2017, Daniel Vrábel started collaboration with 2M INVEST, where he capitalizes his experience in renting his own real estate and long-term presence in leading Czech law firms specializing in real estate, construction, and financing. 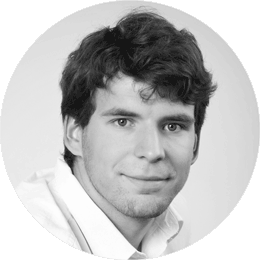 As a student of Law Faculty of the Charles University in Prague, he oversees the contractual agenda, the search for new investment opportunities and their legal analysis and, last but not least, the development of the current activities of 2M INVEST. He speaks fluent English and German, and he spends his spare time with sports shooting and marketing. Kristýna Kundrátová is responsible for the design of 2M INVEST new and reconstructed buildings to realize the greatest possible increase, not only in their value, but also in architectural quality. 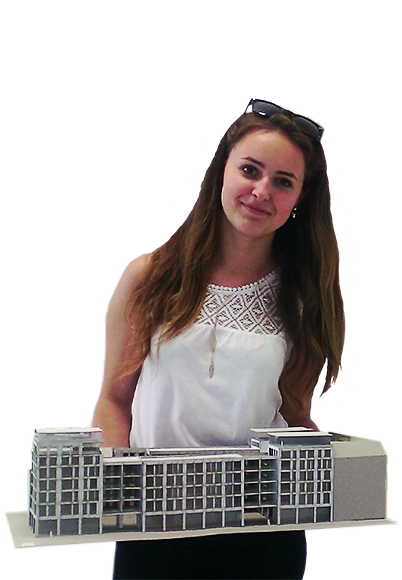 She is also a student of Architecture and Civil Engineering at the Faculty of Civil Engineering, Czech Technical University in Prague. She also has experience with interior design and focuses on energy self-sufficiency of buildings, which is a key topic for today‘s new constructions. BOQ Architects help us to put our ideas on paper and create such buildings which will be great for living and which will be easily sold as well. It can be tough to find the best financing for our projects. Therefore we cooperate with Ing. Martin Mazel from company Hypoman s.r.o. who negotiates for us the best bank conditions. Law office Hrubý & Pščolková helps us with researches of legal conditions of properties which we buy and with preparation of Real Estate Bond’s emission. Ing. Matěj Nešleha is tax advisor and accountant of KODAP company who keeps our business in the right condition and does not let us to lost the right way. All our on-line presentations and websites which you are looking at are made and kept in operation by our programmer and webdesigner Ing. Marek Klusák. Real estate agency Makléři na doporučení, s.r.o. is responsible for successful sale of all our investment properties. Ing. Václav Ston from company Hypocentrum Modré pyramidy is recommended by us to all clients who are buying a property from our investment portfolio and they need to finance the purchase by mortgage. Ing. 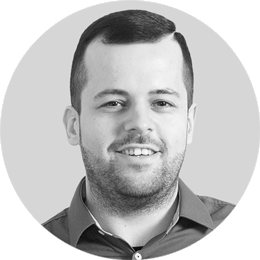 Jakub Vytiska cares enthusiastically and professionally for all our advertisements at Seznam and Google which enables us effectively and in short time span sell our investment properties.